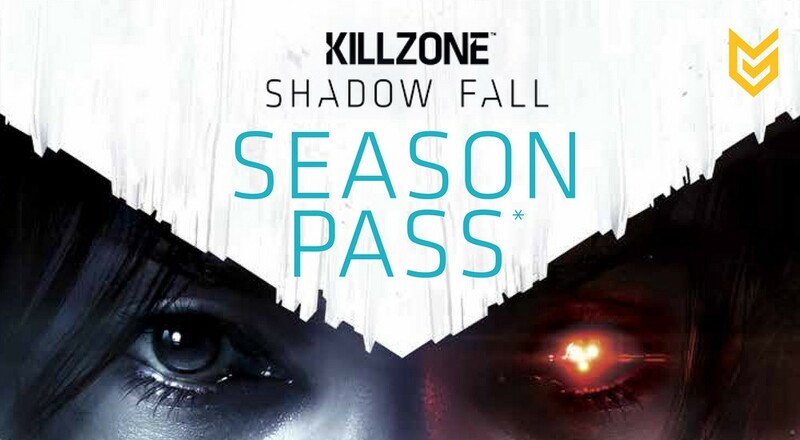 Guerilla Games announced the season pass for Killzone: Shadow Fall, which will include six pieces of co-op and multiplayer downloadable content. This content is in addition to the previously announced free multiplayer maps that will be available post launch. The online co-op expansion pack features a 4-player horde mode where players work together to battle waves of enemies. This pack includes four arena maps and supplements online progression with its own leveling system and new unlocks. The season pass also includes three online co-op map packs, each consisting of two new arena maps only compatible with the co-op expansion pack. Shadow Fall does not ship with a co-op mode, so the only way to get your hands on it will be to pick up this DLC. Snagging the season pass provides more benefit than just saving some cash. 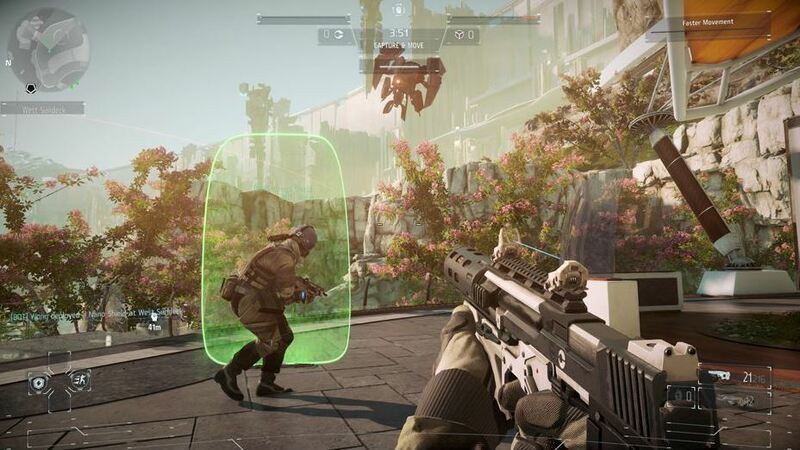 Those who grab the pass for day one of Killzone: Shadow Fall will also receive an exclusive OWL combat drone skin and a unique multiplayer Spotlight move, which are the game’s versions of taunts that the winning team can perform at the post-match screen. 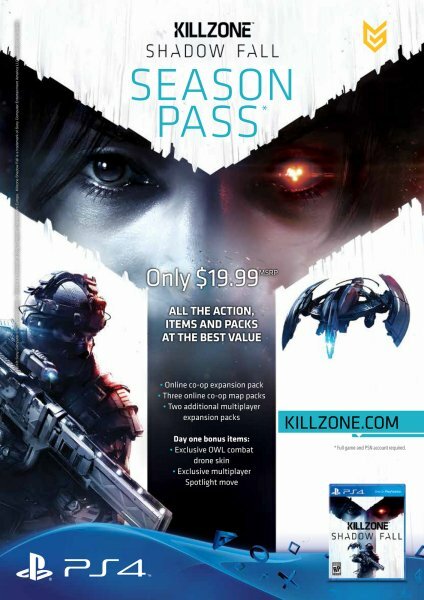 The Killzone: Shadow Fall season pass will be available for $19.99 /£15.99/€19.99 on PlayStation 4 later this year. Are you picking up the season pass, or would you rather grab the co-op packs separately? Let us know in the comments! Page created in 0.3232 seconds.